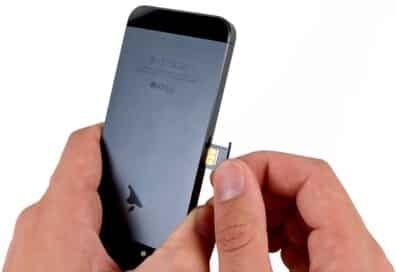 How to insert a sim card in the iPhone? The world-famous iPhone smartphones 5s and its other variations are incredibly easy to use. Each original iPhone is characterized by high quality, a huge number of features and a variety of functions. Despite this, the lucky owners of iPhones, who took it in their hands for the first time and are preparing for use, put into a stupor the first question, namely, "How can you insert a SIM card in your new iPhone?". In fact, this operation does not envisage anything complicated; you just need to consistently perform certain actions. Which ones? We will tell about it further. First of all, it is necessary for one hundred percent to make sure that the iPhone is not blocked due to the change of the mobile operator. A huge number of iPhones are blocked on a specific mobile operator. If you want to switch to another mobile operator, you will need to unlock the SIM slot in your own iPhone. There are a significant part of the iPhone, which have absolutely no blocking. If the iPhone is still locked to a certain network, it must be unlocked. Before opening a slot for a sim, the subscriber must turn off the phone. To do this, press and hold the power button of the smartphone until the button “Turn off” is displayed on the screen. You should swipe the button and the iPhone 5s (and any other model) will turn off. Recently, sims have acquired a slightly different look, but rather they have become much smaller. The main problem is that earlier versions of the iPhone do not accept new SIM cards, and vice versa, that is, the sim that the iPhone accepts 5s, other versions of this gadget may not accept. 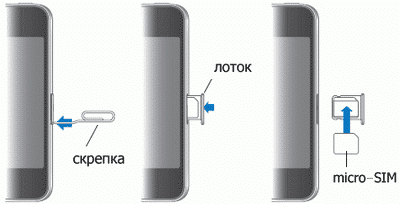 Absolutely all models of the iPhone, with the exception of 4 CDMA, can boast of a connector under the sim. 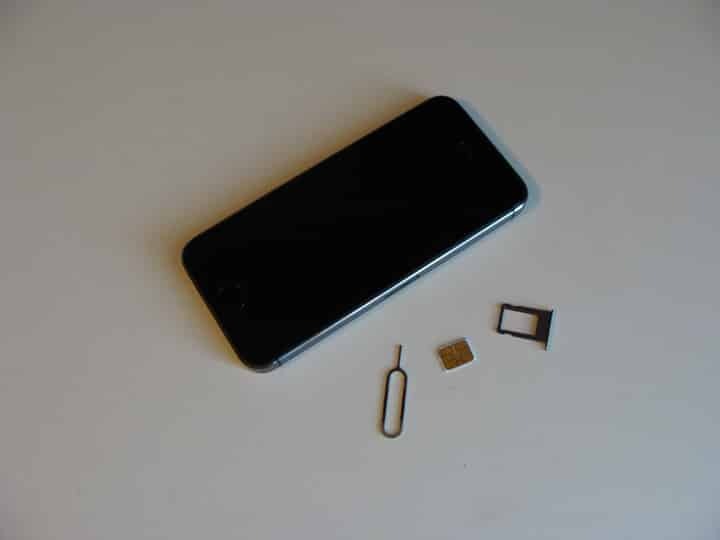 The predominant part of the iPhone has a structure such that the connector with the card tray is on the right side, somewhere in the middle. In iPhone 3G, 3GS, as well as first-generation iPhones, this connector is located within the borders of the upper area of ​​the smartphone. 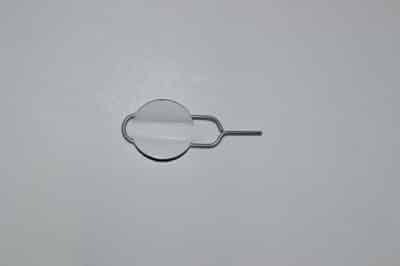 A large number of these gadgets have a special tool for extracting SIM cards. This is a small clip with a thin end. In the absence of such a tool, you can use an ordinary paper clip, having previously straightened one of its ends. 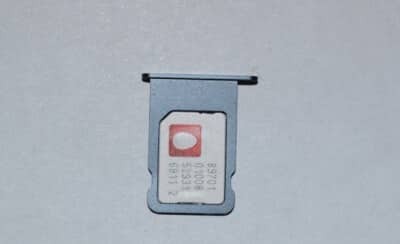 After that, you need to insert a thin end into the hole of the slot and press a little bit, as a result of which the SIM card tray will “fly out”. Then the subscriber needs to very carefully pull the tray with the card from the mobile device. In the tray there is a special recess for the card, where it should be inserted. 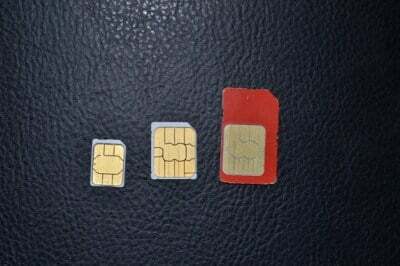 In order to properly place a SIM card, pay attention to how the previous SIM card was installed there. Gold contacts should be directed strictly down. The tray is inserted in only one way, so do not worry about the fact that you do something wrong. It is necessary to push the tray to the end, so that it is fixed in the iPhone. After that, you should check the side area of ​​the smartphone to once again finally make sure that the tray is located correctly. After the steps taken, the iPhone 5s, as well as its other versions, will connect to the network automatically. Sometimes subscribers are invited to activate it themselves, but it is not difficult, so do not be afraid when you see such an offer on your iPhone. If you very carefully, clearly and consistently perform the described actions, the considered operation will end in success, and you will immediately be able to use your new smartphone. Appsgames⟾Useful iOS⟾How to insert a sim card in the iPhone?